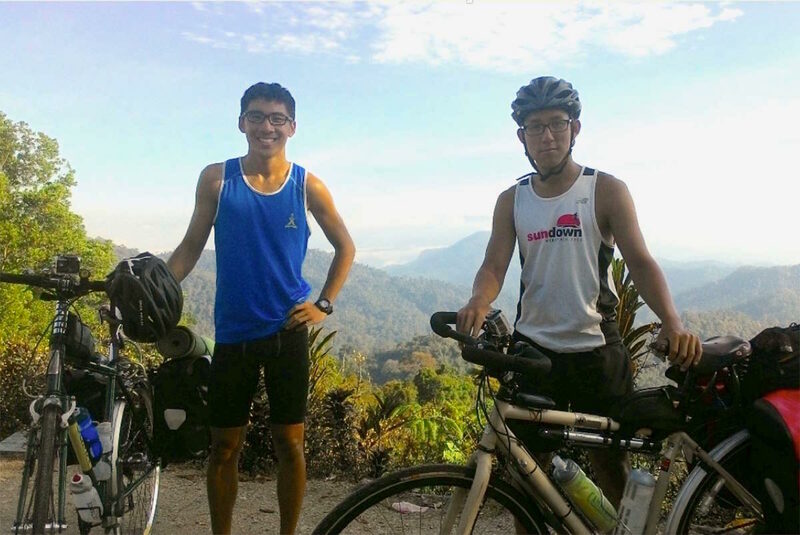 Part 2 of 2: Cycling Around The World In 7 Years – What is in Jin’s bags? 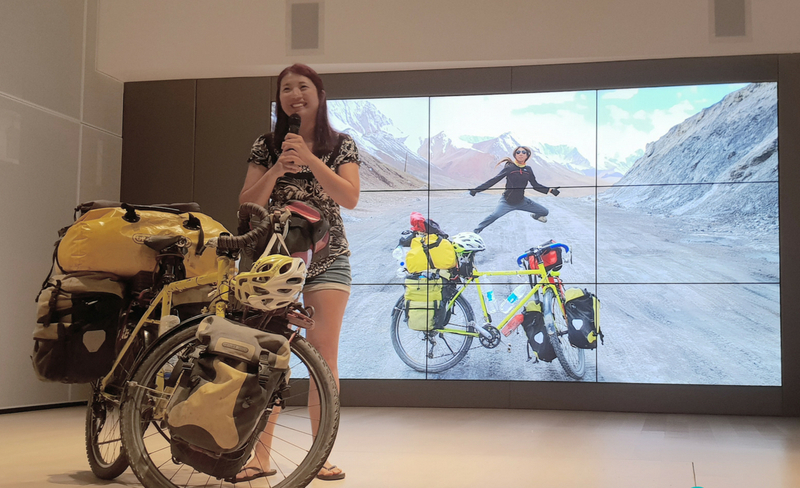 Jin Jeong from South Korea started her journey to cycle around the world on 1 Sept 2018. She has been on the road for 7 years in total and has not gone home since. 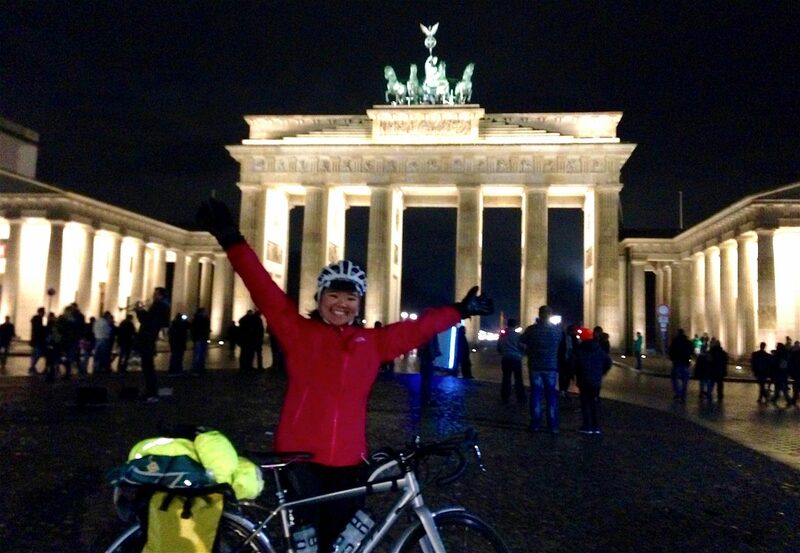 Part 1 of 2: This South Korean lady has been travelling around the world on her bicycle for 7 years. Who is she? 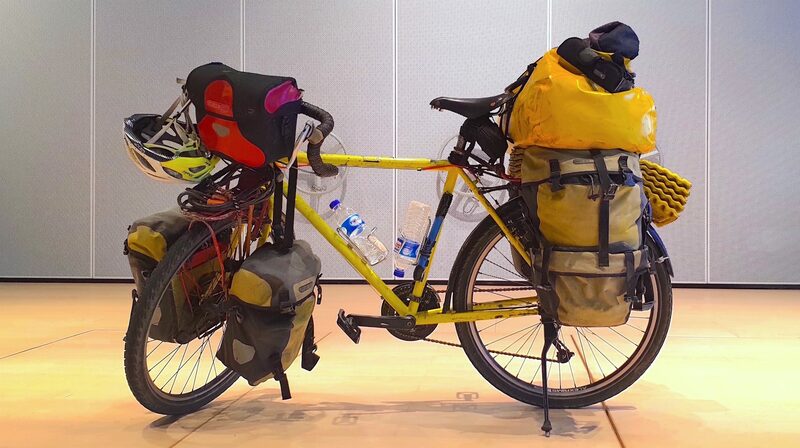 This lady has travelled around the world on her bicycle for 7 years. 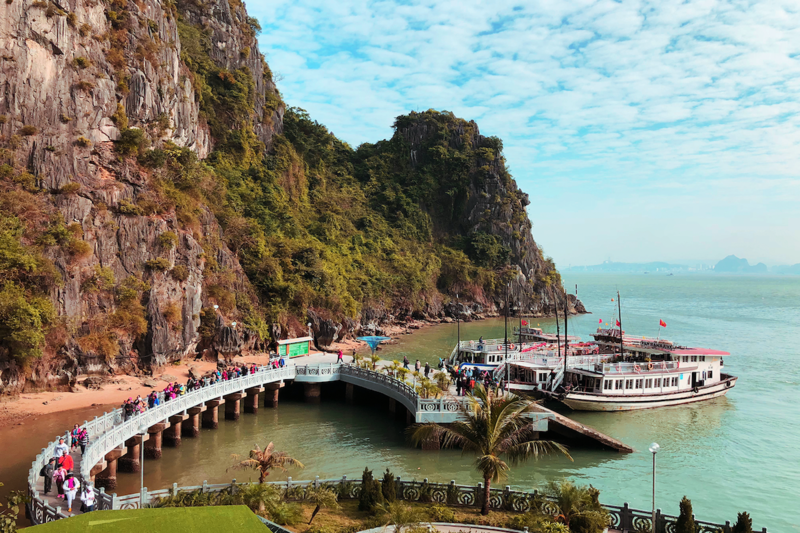 Read more about her amazing story and why she decided to embark on this adventure! 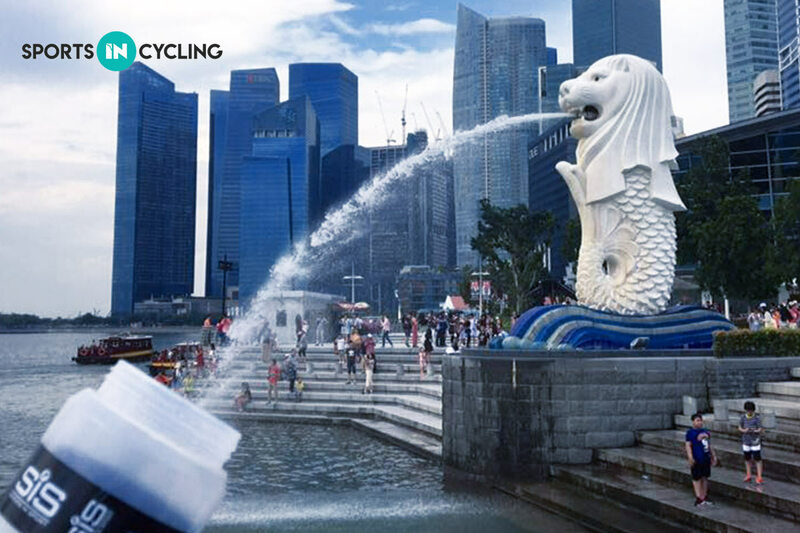 Cycling idea for National Day: Where are all the Merlions in Singapore?! 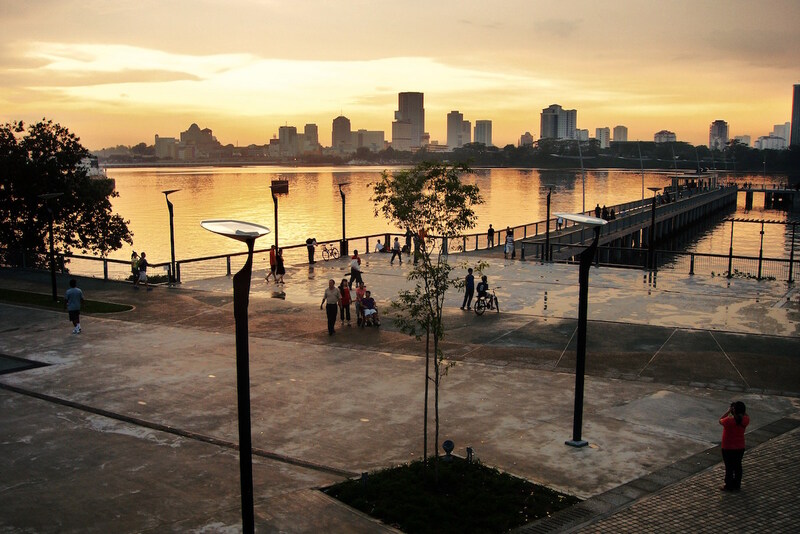 Do you know where are all the 7 Merlions in Singapore? Go for a ride this National Day to hunt for all of them! 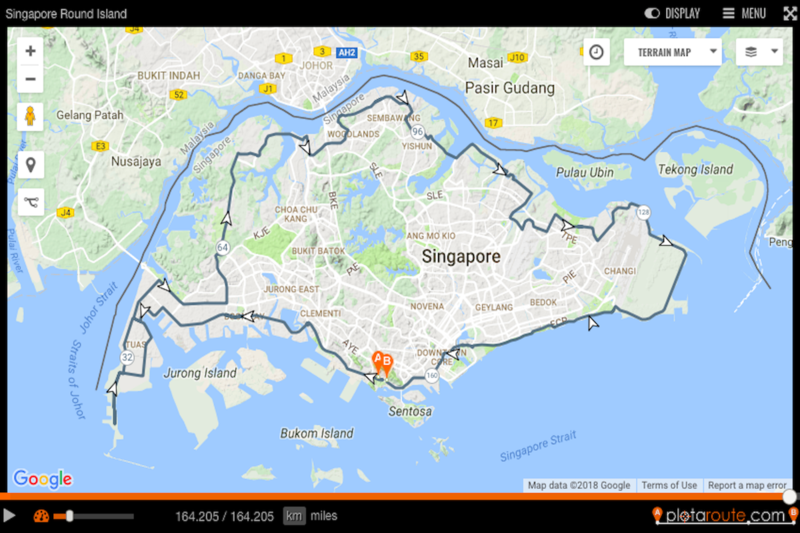 Have you ran out of ideas on where to ride in Singapore? 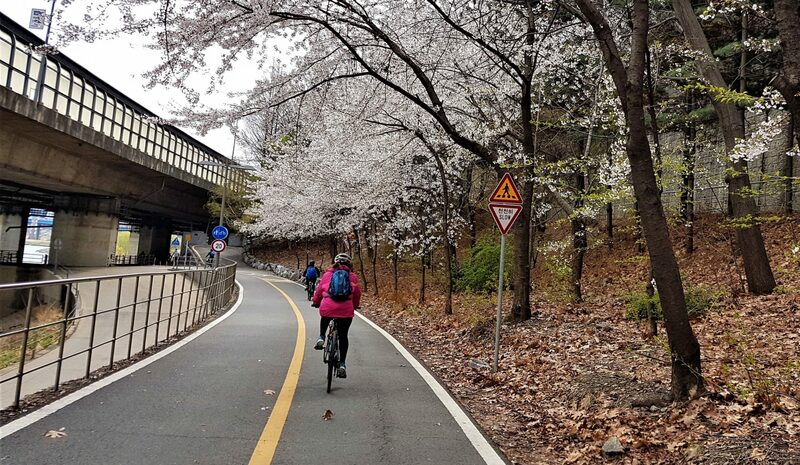 Check out some of the routes here to ride on World Bicycle Day this June 3rd! 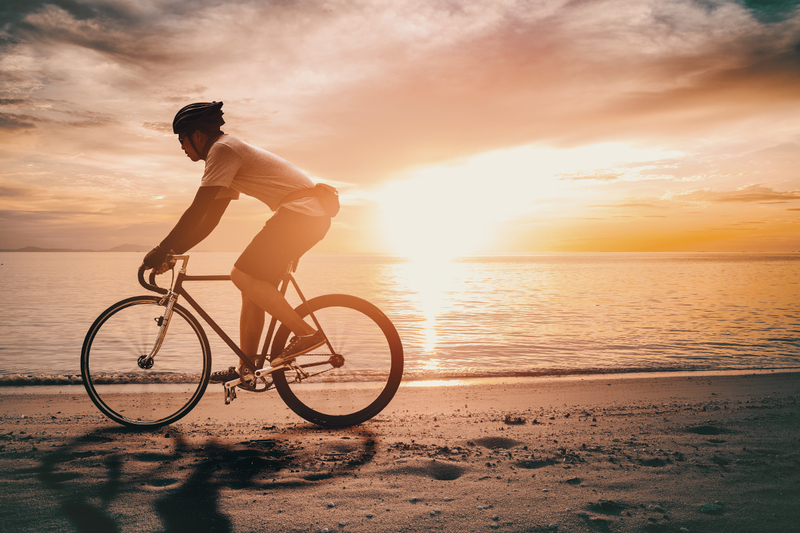 If you’re looking for new routes to freshen up your rides, Move Happy is here to give you a new fantastic point of view with our cycling routes for newbies.